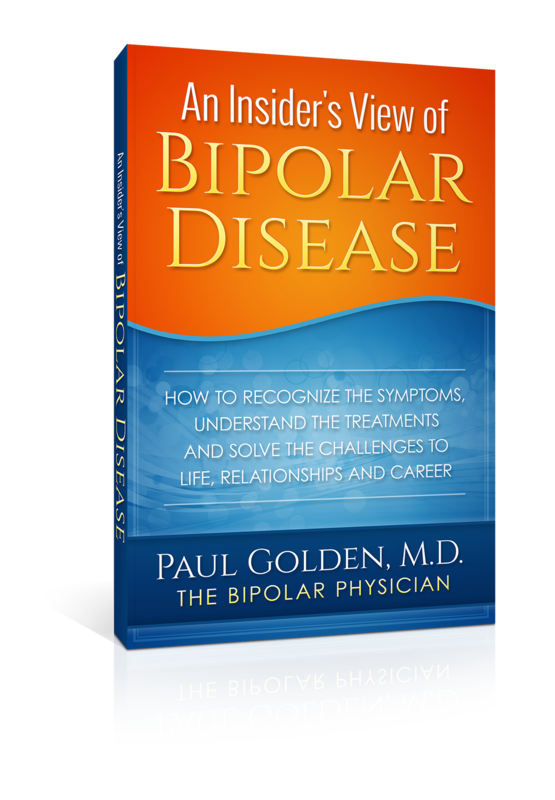 The Bipolar Physician - A Story of Struggle, Survival and Success - Paul Golden M.D. 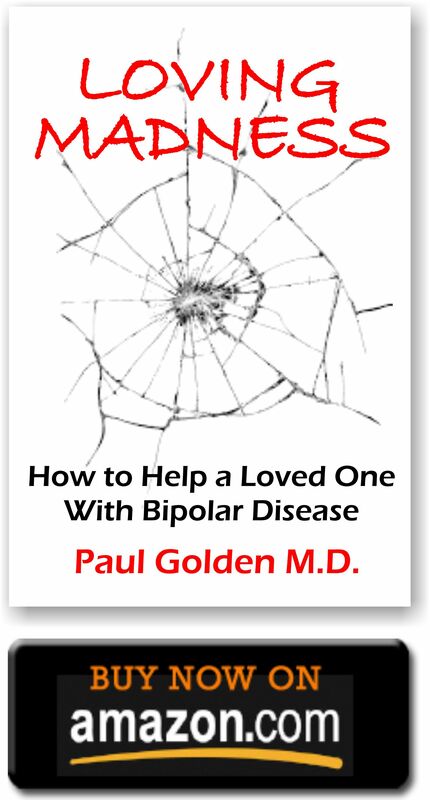 This is the story of Paul Golden’s journey though Bipolar Disease. Beginning with his first mysterious bout of depression during medical school he takes us along on a roller coaster ride during his medical internship, residency, and practice. Sometimes humorous and at other times tearful. 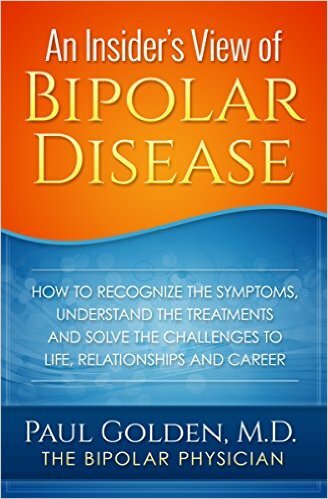 “I want to show that people with Bipolar Illness and other “mental illnesses” as the press likes to describe them, can be productive members of society in any field. 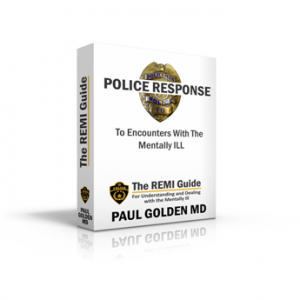 I am concerned that the stigma of mental disorders is increasing because of the awful frequency of tragedies such as in our schools and workplaces,” states Paul. “I see this as in part due to the lagging availability of psychological care compared to other disease processes in our health care system. 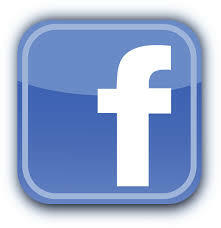 I believe the read is quick, informative and witty at times and is meant for people of all walks of life. 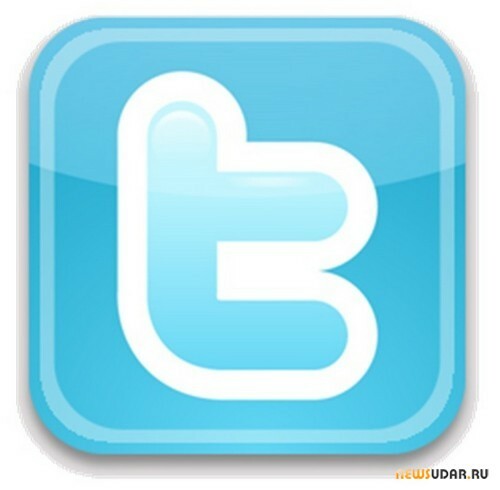 Also, interesting is a chapter of creative and courageous figures from the past who triumphed in life perhaps because of the disorder. 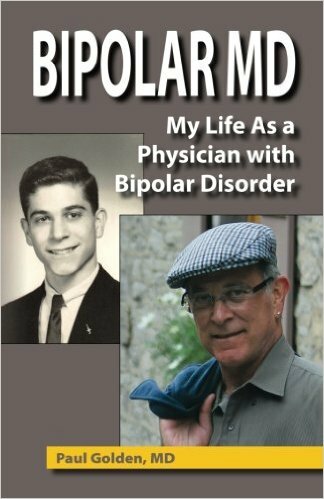 This memoir will be coming out with the guidance of Barbara McNichol at editor@BarbaraMcNichol.com who will have her hands full in making it beautiful and ready for publication.